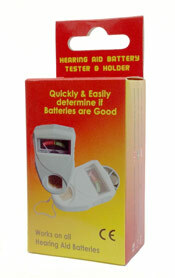 Ear care and hearing aid care products are used to assist an individual with the care of their hearing instruments and their ear canal. 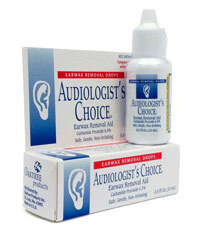 These products can assist with the removal of earwax, soothing irritated or itching ear canals and providing assistance with insertion and sealing of hearing aids and earmolds with the ear canal. 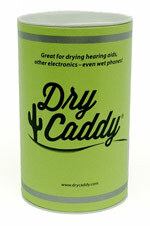 Hearing aid drying kits are useful in the removal of moisture, such as perspiration from a hearing instrument or earmolds. 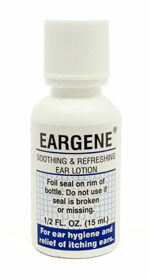 This reduces the possibility of damage to the hearing instrument and reduces the chance of bacterial growth.